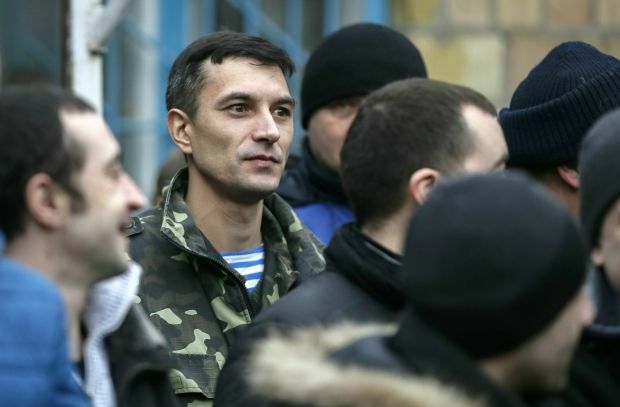 Demobilization from the Ukrainian armed forces started from March 18, and primarily concerns soldiers who were called up for military service during the mobilization in early 2014, the press service of the Ministry of Defense reported on Wednesday, according to an UNIAN correspondent. According to the presidential decree No. 15 of January 14, the demobilization will continue until May 1, 2015. "It is necessary to conduct from March 18 to May 1, 2015 a demobilization of those soldiers who were called up for military service during the mobilization for a special period, according to a presidential decree No. 303 of March 17, 2014 On partial mobilization," the report says. As reported earlier, the General Staff said that Ukraine had already completed more than 95% of the first stage of its fourth wave of mobilization. In general, the mobilization in 2015 will be conducted in three stages, from January to August. The second and third stages will begin in April and June and will both last 60 days. More than 200,000 Ukrainians are to be mobilized into the Ukrainian armed forces this year.